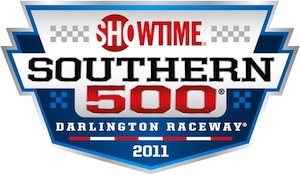 NASCAR 2011 Picks: Top Drivers at Darlington - Fantasy Football, Fantasy Football Rankings | Mac Bros.
Who are the top statistical performers at Darlington Raceway going into the Showtime Southern 500 this weekend? Well, we know. Here's a quick look at who you should consider for your fantasy NASCAR team.